Activator for Cyanoacrylate. Pump Spray 50ml. 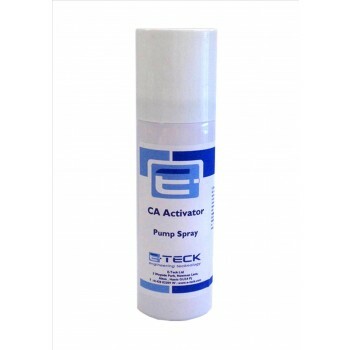 An activator pump spray to be used in conjunction with PARFAX 3401 for rapid curing.